It doesn’t happen often. But every now and then, an independent artist makes a song and a video undeniable enough to become an international sensation. 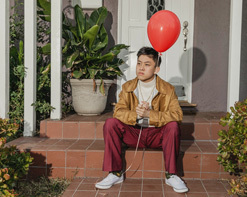 Rich Brian shook the music world in 2016 with “Dat $tick,” a trap rap and searing video that opened eyes and ears on both sides of the Pacific — and the teenaged emcee shot to Internet stardom. Part of the reason for the fuss was Rich Brian’s nationality: there just aren’t that many Indonesian rappers with devoted followings in America. A young Asian in a collared shirt making rap boasts and delicious threats? That’s a rare sighting.Nothing gimmicky, though, not even a little bit. Rich Brian’s production, lyrics, and, most importantly, flow marked him as the genuine article. Here was a kid raised on hip-hop and trap music, and who loved the form enough to be inspired to make some himself. Hip-hop aficionados recognized “Dat $tick” as an indispensable record, and other emcees embraced Rich Brian as one of their own. The legendary Ghostface Killah of Wu-Tang Clan thought enough of Rich Brian and “Dat $tick to contribute a verse to the official remix. There’s a (slightly) softer side to Rich Brian, too, and it’s on display in “Glow Like Dat,” his latest release. 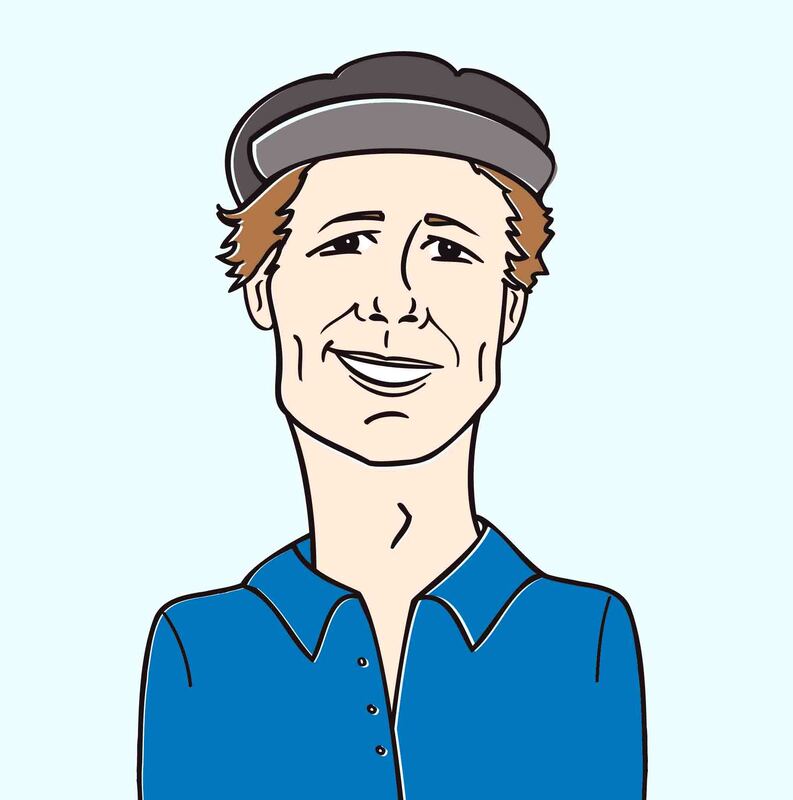 Dedicated to a former girlfriend and graced with a mellow, ruminative chorus, “Glow” takes the magic of “Dat $tick” in an unexpected direction. In so doing, Rich Brian demonstrates that he’s a multidimensional writer and vocalist, and one with enough depth to far outpace the typical YouTube sensations. And the dedicated audience that he’s built is right there with him as he evolves: the “Glow Like Dat” clip was viewed more than four million times in the first seventy two hours since it’s been uploaded to the Web. This autumn, Rich Brian will headline his first national tour — 31 dates, including concerts in major venues in Los Angeles, Miami, and New York City. His momentum is unstoppable. Rich Brian — or Brian Imanuel, as he’s known to friends and family — is a video director, too. He’s partnered with James Defina, who has shot memorable hip-hop clips for Post Malone and BADBADNOTGOOD, to fit “Glow Like That” with a video that reinforces its themes and its tone. Rich Brian still looks plenty threatening, but he’s also in a field of multicolored flowers, smoking a cigar, rapping, thinking about what he’s lost and what’s ahead of him, too. Interspersed between the shots of the rapper on his back, petals all around him, are images of rolling papers, lingerie, expensive plane tickets, jewelry. He may indeed be an unusual emcee, but he’s got the basics down pat. As you can imagine, the entire HIP Video Promo team is incredibly excited to be a part of the Rich Brian promotional team and profoundly thrilled to have the opportunity to connect millions of new eyeballs to this phenomenal talent. We’re confident you will want to hop on this fast moving train! Please don’t hesitate to get in touch if there’s anything at all that we can do on our end to secure placement for this compelling clip. Contact Andy Gesner and the HIP Video Promo team at (732)-613-1779, email us at info@HIPVideoPromo.com or visit www.88rising.com for more info on Rich Brian.